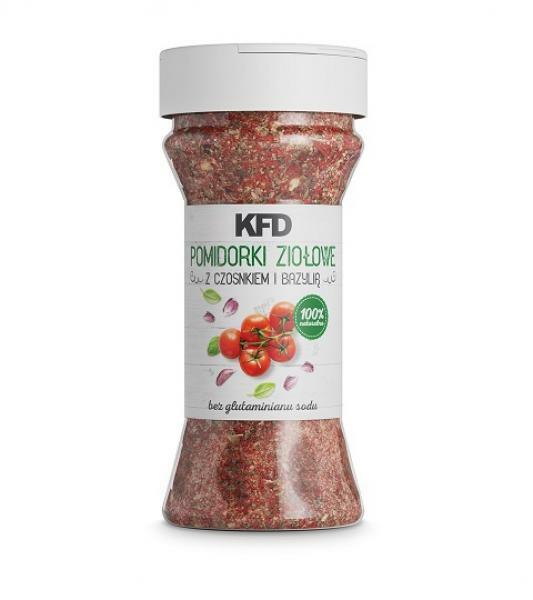 Coconut oil KFD - unrefined, unpurified, cold zoning. The highest quality virgin oil, approved by a quality certificate. Thanks to the cold pressing method, it has a natural white color, aroma and coconut aftertaste. At temperatures above 25 ° C, the values ​​are constant physical state. It is one of the most popular ticket numbers - so-called percentage of mct. Lists of medicinal properties - acts bactericidal, anti-inflammatory and antifungal. Coconut oil can be the body's energy expenditure as the tool develops. It is suitable for weight loss, as it reduces appetite and gives a feeling of fullness. 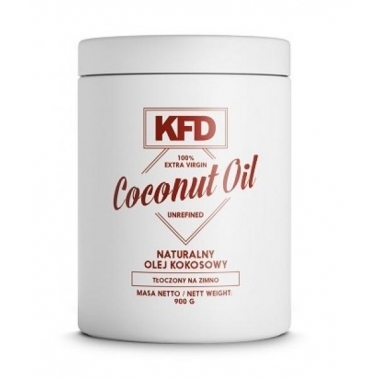 Coconut oil KFD for an alternative to unhealthy fats. It is suitable for frying, cooking and access, it also helps to lower cholesterol, protects hair and moisturizes the skin. Our product does not contain any additives or fillers. It is a 100% natural product.